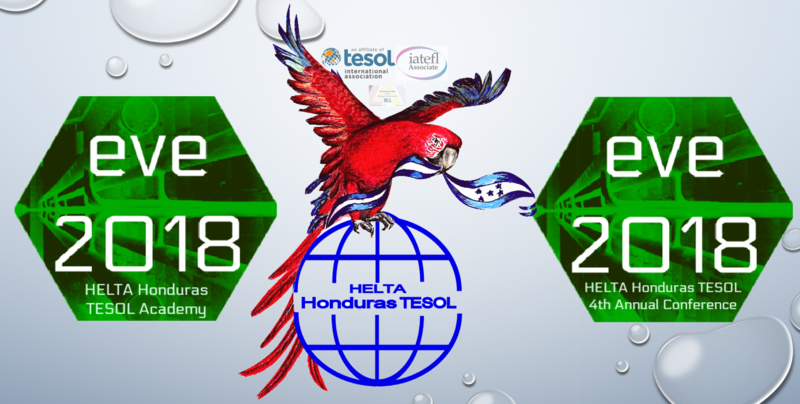 In 2010 the Regional TESOL group for Central America and the Caribbean Basin held their 10th Biannual Conference hosted by MEXTESOL in Cancun. This particular event was important as it brought all countries of the region together after several years of inactivity. Representatives from Puerto Rico TESOL, Belize, Honduras, Guatemala, President Brock Brady from TESOL International, El Salvador, Geli Cuba, Panama TESOL, VenTESOL, Colombia Asocopi and MEXTESOL.